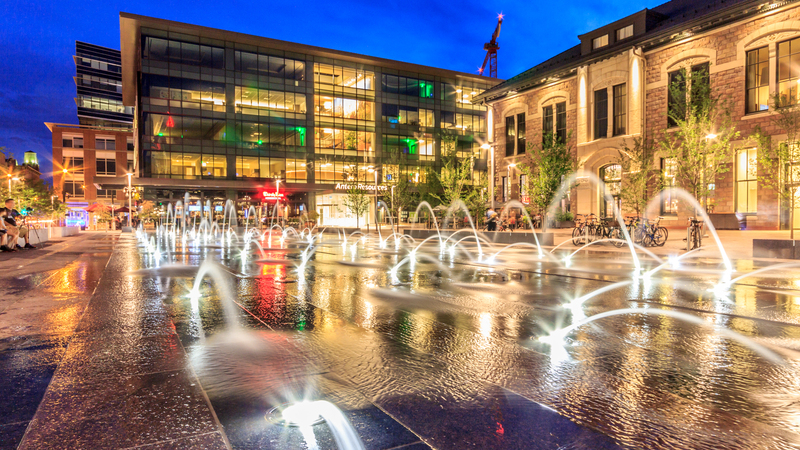 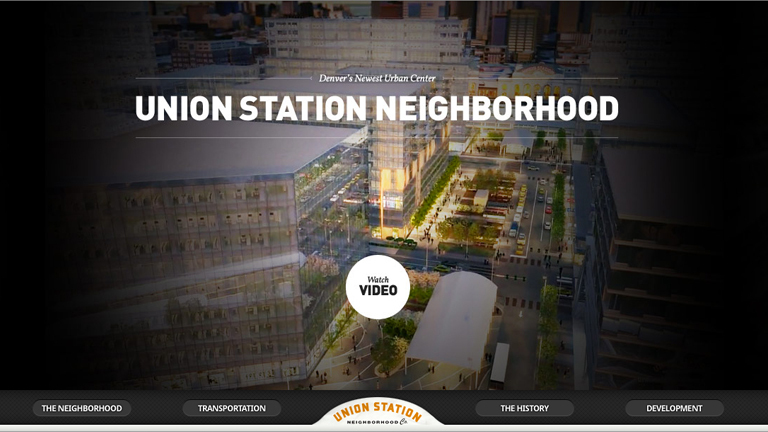 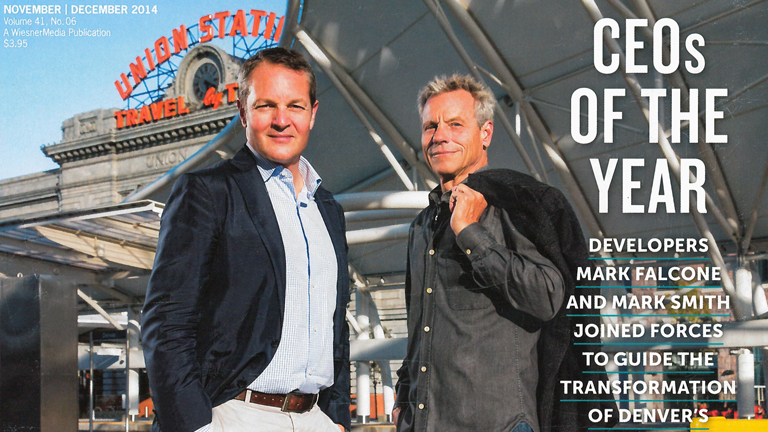 With its signature open-air Train Hall, the $500 million Denver Union Station Transit Center redevelopment not only elevates its immediate surroundings, but also an entire city and region. 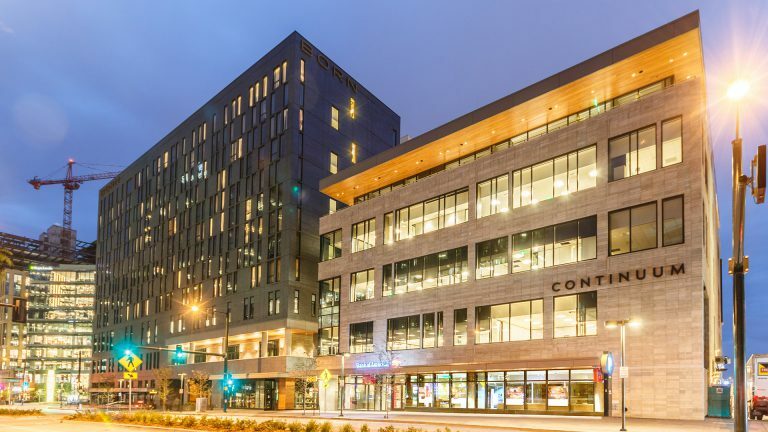 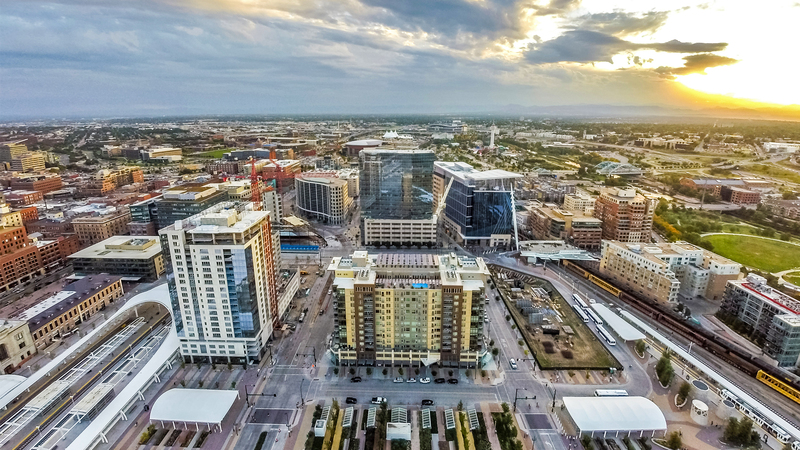 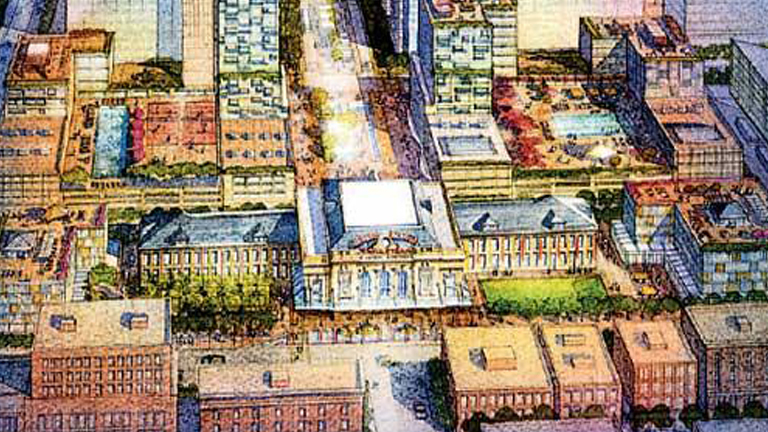 19.5 acres of abandoned rail yard was transformed into an inviting urban center featuring new office, retail and residential developments that emphasizes accessibility and pedestrian friendly plazas. 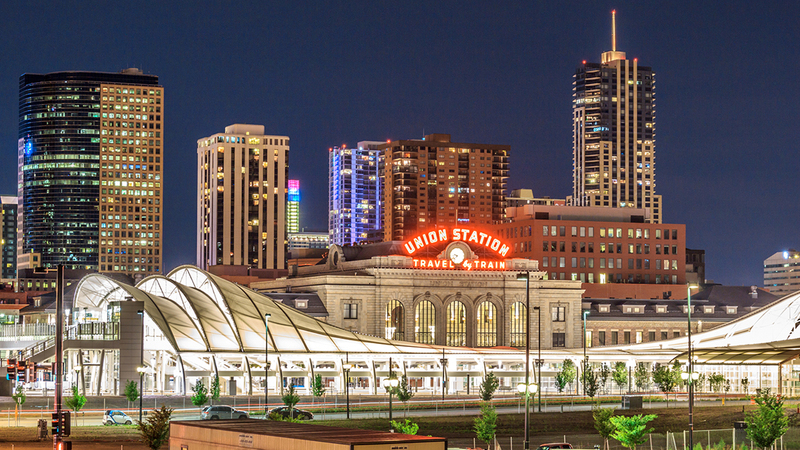 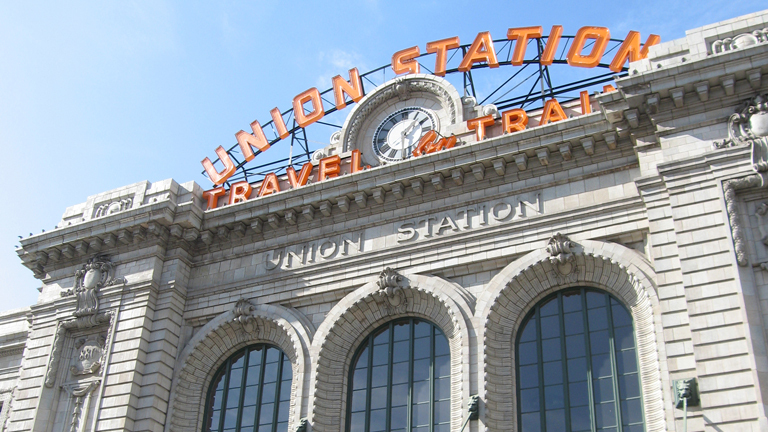 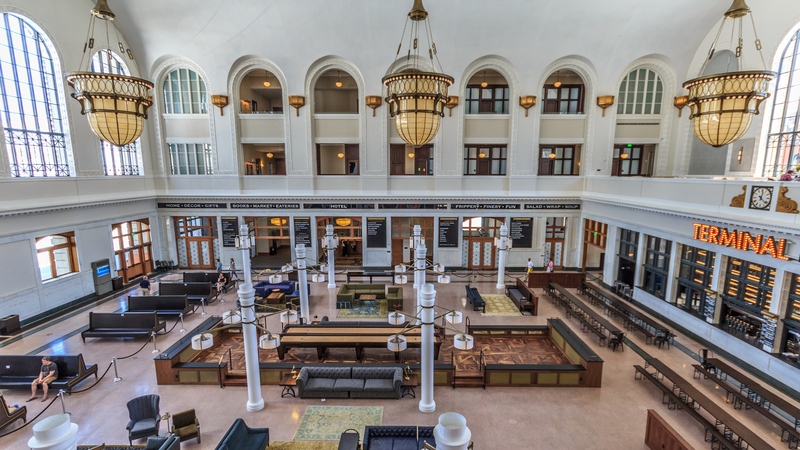 Union Station Terminal, one of Denver’s most beloved landmarks, maintains its prominence as the front door to this 21st century transportation center. 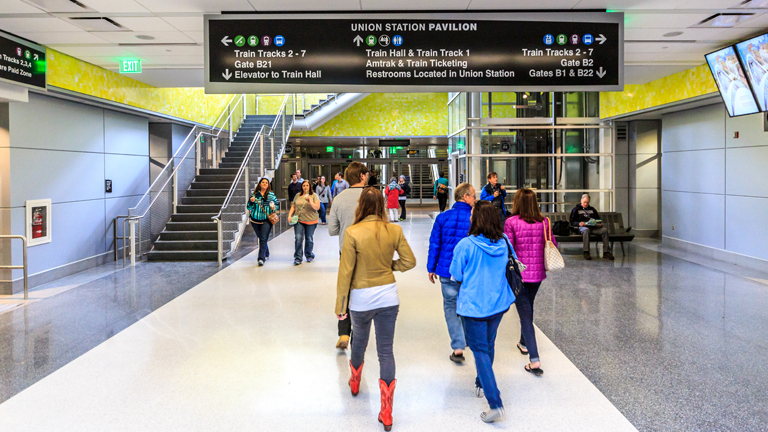 Nine modes of transportation converge here, significantly enhancing mobility options for the regions three million plus population. 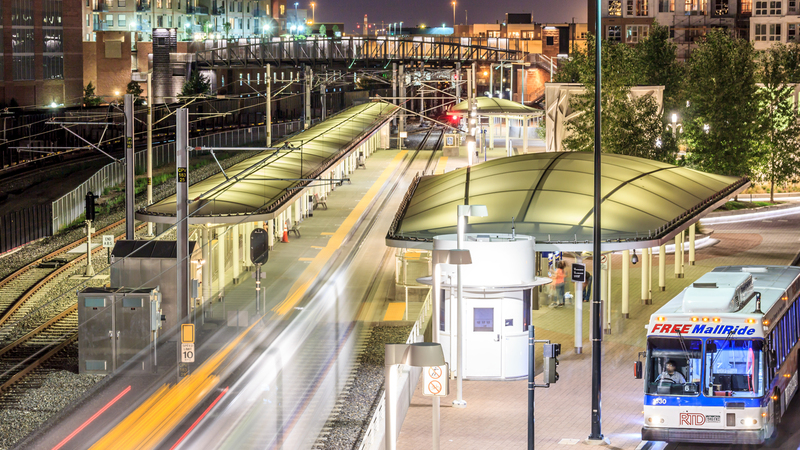 Since 2010 over 3 billion dollars of private investment has been initiated around the Continuum/East West infrastructure plan. 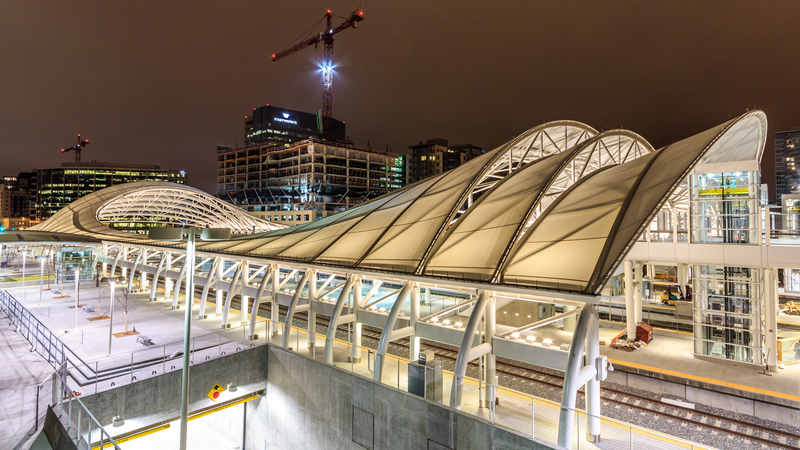 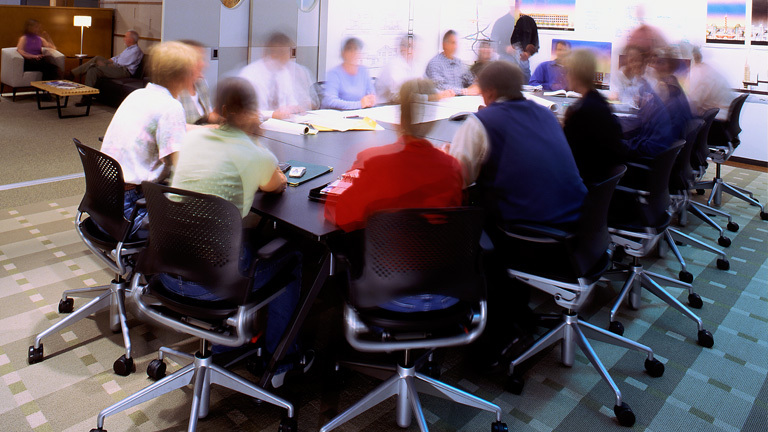 Continuum and it’s master planning partners and team members planned and built the new Union Station Transit Center to accommodate 50 years of expansion and growth. 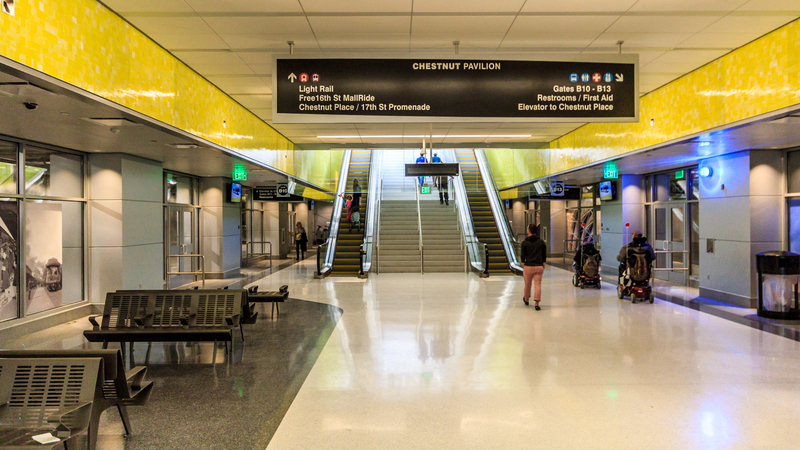 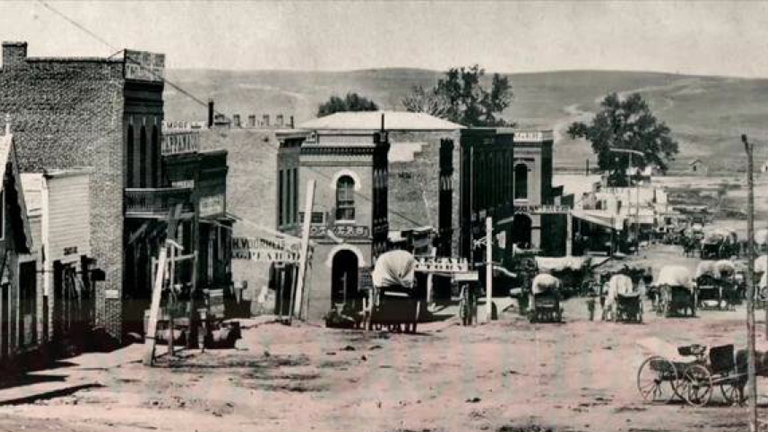 The 22 bay underground bus concourse created direct connections to the regional arterials and highways leading into downtown and in the process elevated the experience for riders while at the same time dramatically reducing the number of buses clogging the streets downtown.